The Treatface Company. It develops instrumentation and systems to ensure the reliability and safety of applications, data, networks, and network equipment. 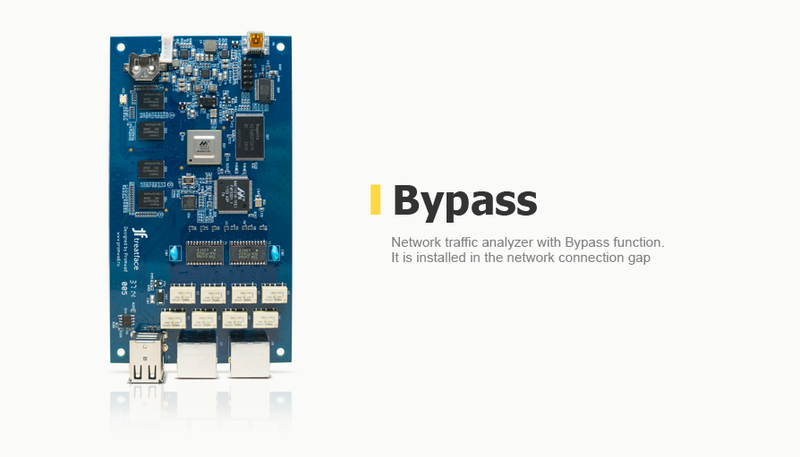 Development of prototypes of a network traffic analyzer for setting in a network connection gap (BYPASS function). The customer received a set of debugged prototypes, which will be used to create a new device in line with other network monitoring solutions.